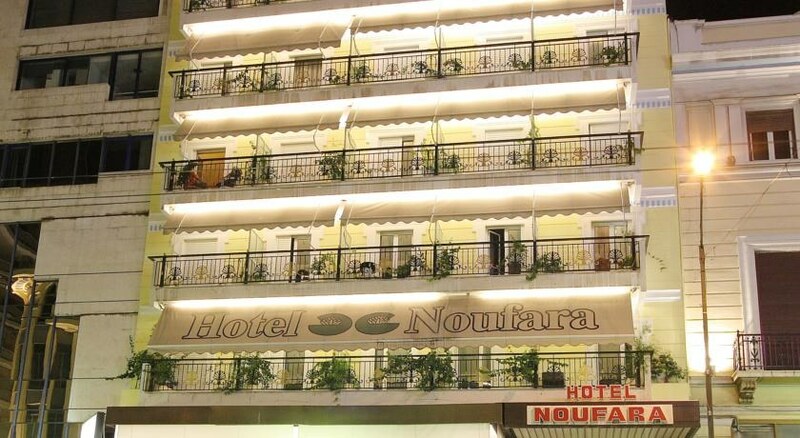 The hotel is a great choice for a stay before heading for the Greek islands. The 50 guestrooms are standard-issue and pleasant to stay in. Facilities available to guests at the hotel include a lobby with 24-hour reception, a hotel safe, bar and breakfast room. 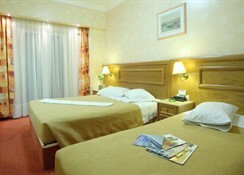 This first-class hotel is open all year round and was recently renovated. LocationThe hotel is located close to the port of Piraeus, which is a great spot for all guests who are travelling to the Greek Islands. RoomsGuests can enjoy their stay in the clean and airy rooms, each of which feature an en suite bathroom with shower, a TV and individually regulated air conditioning.